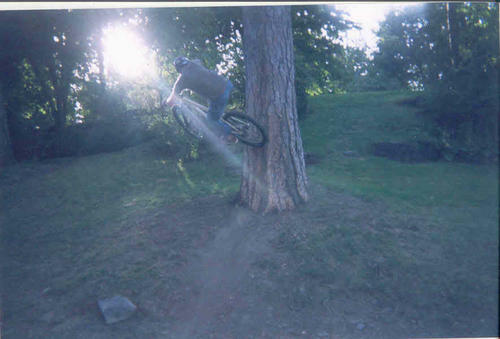 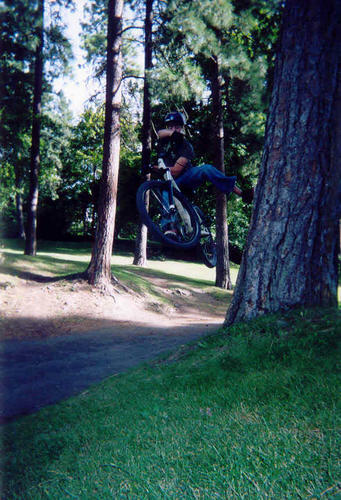 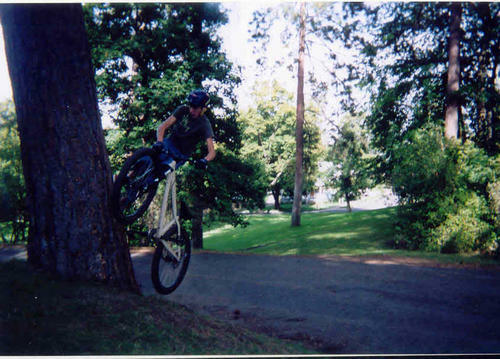 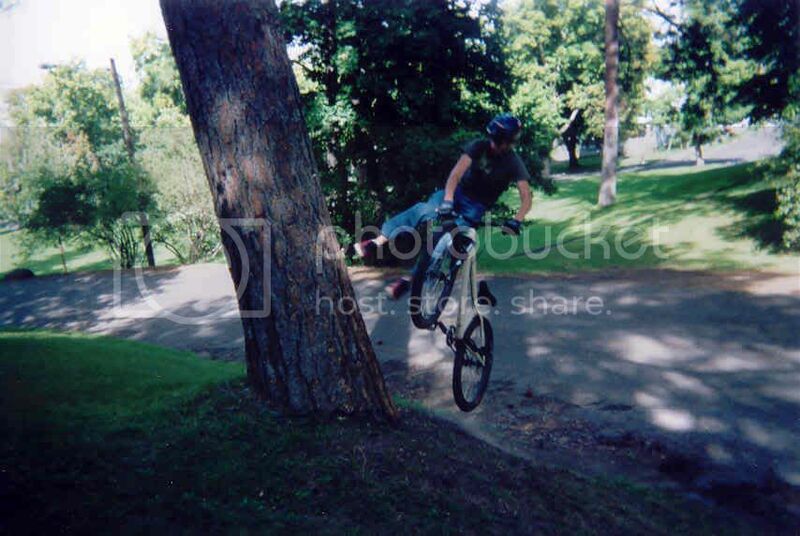 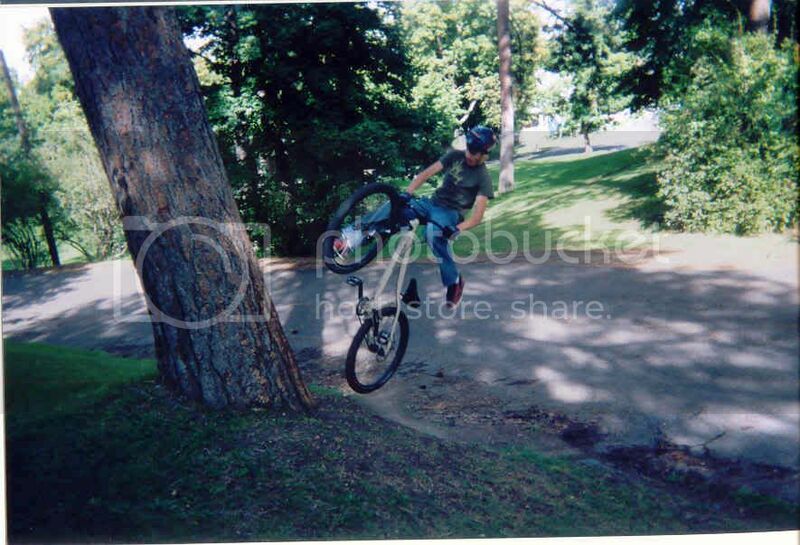 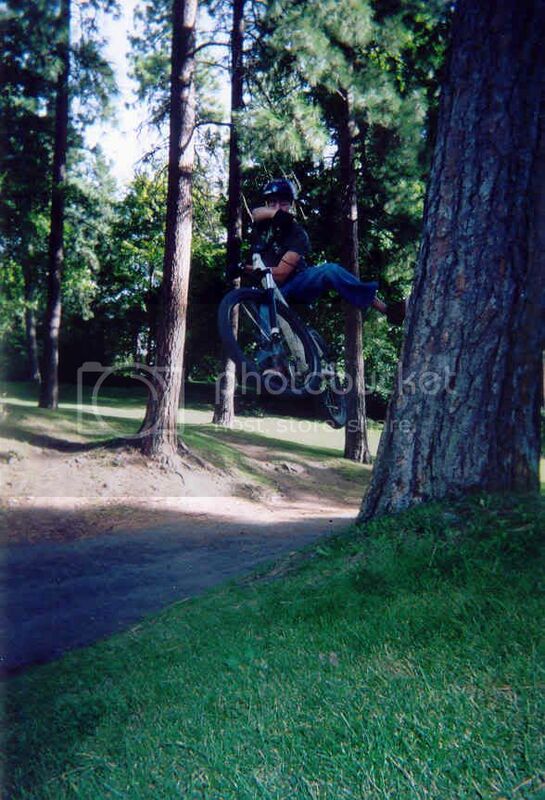 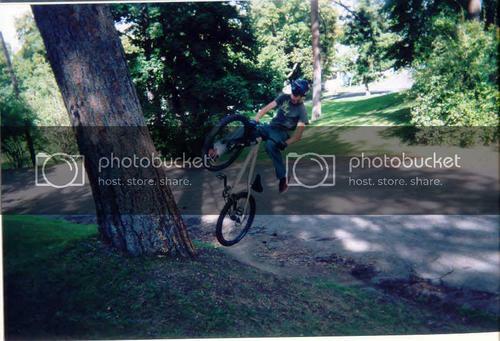 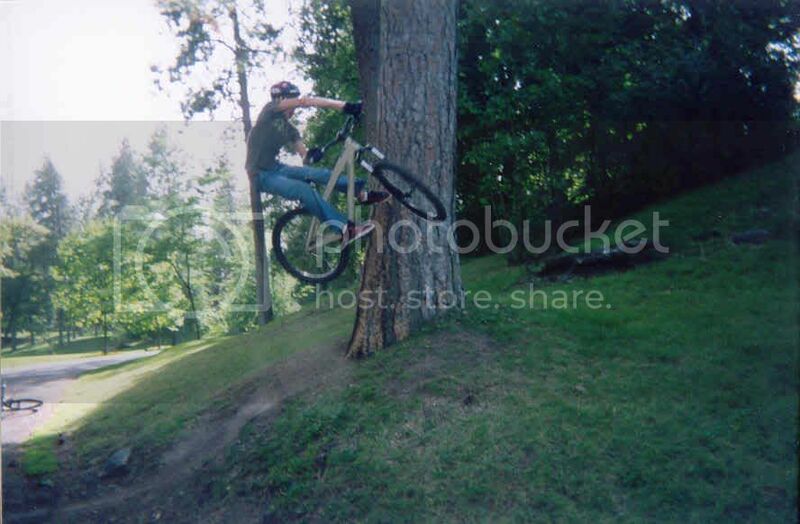 Discussion in 'Downhill & Freeride' started by arboc!, Aug 30, 2005.
take off for the no footed can can tree plant. 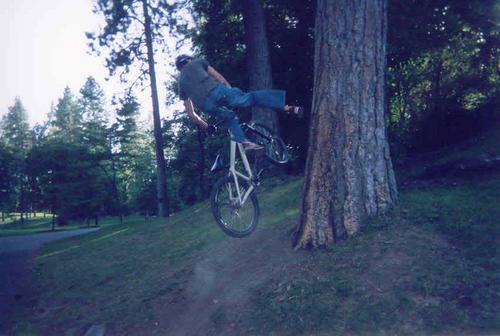 Just because it doesnt look fun to you, doesnt mean its not fun to them. 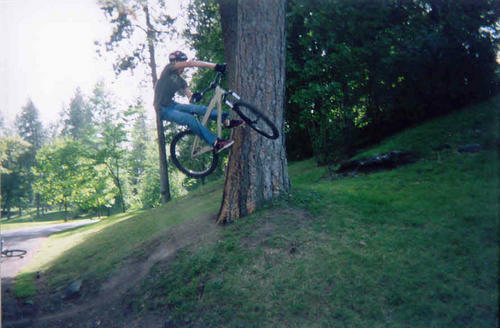 Good on you guys for having fun, and learning new tricks! 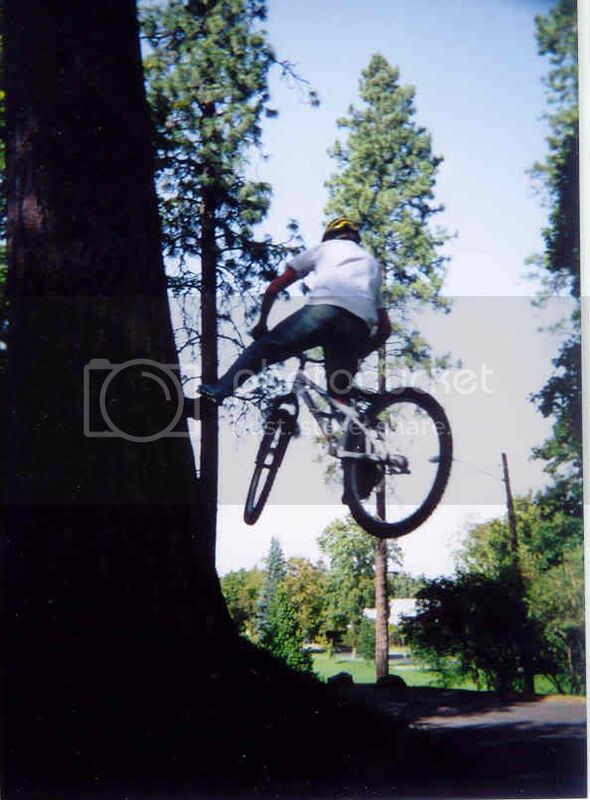 Do you still have your nuts?